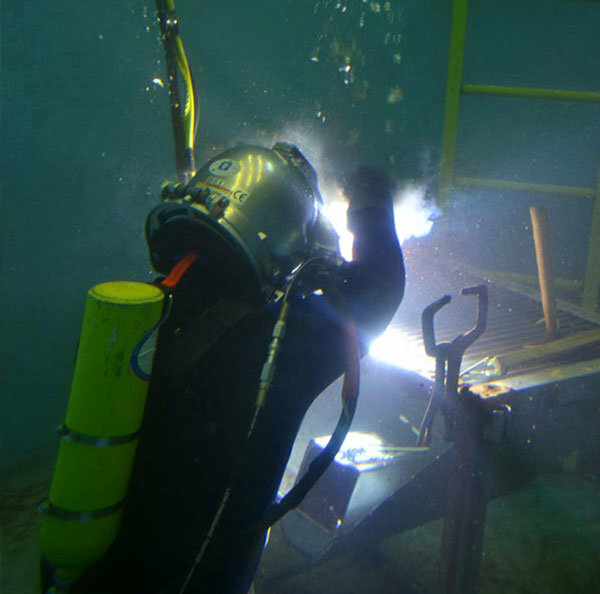 The Carpenters International Training Fund (CITF) sponsored its first American Welding Society workshop for underwater welding in 2014. 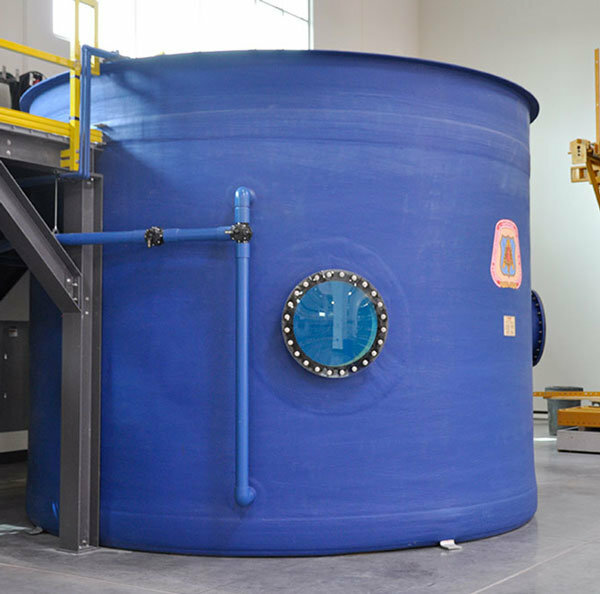 This workshop covers the requirements for welding structures or components under the surface of water in a state-of-the-art diving environment at the Carpenters International Training Center. 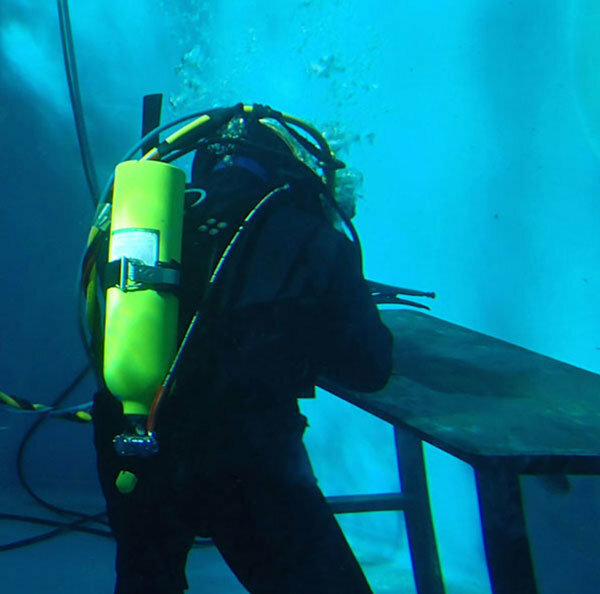 UBC members who possess a commercial diver certification and a topside/dry structural welding certification have the opportunity to test for an Underwater Welding Certification in accordance with AWS D3.6M.